Made from 3mm MDF. 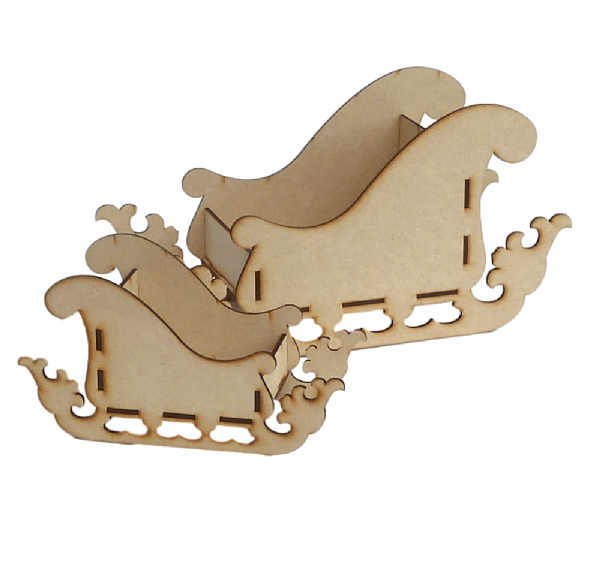 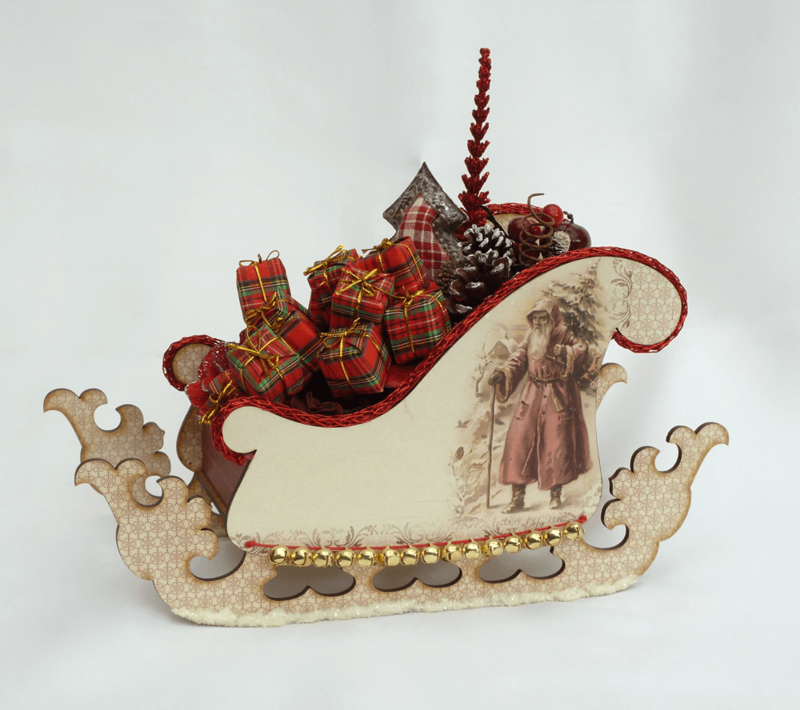 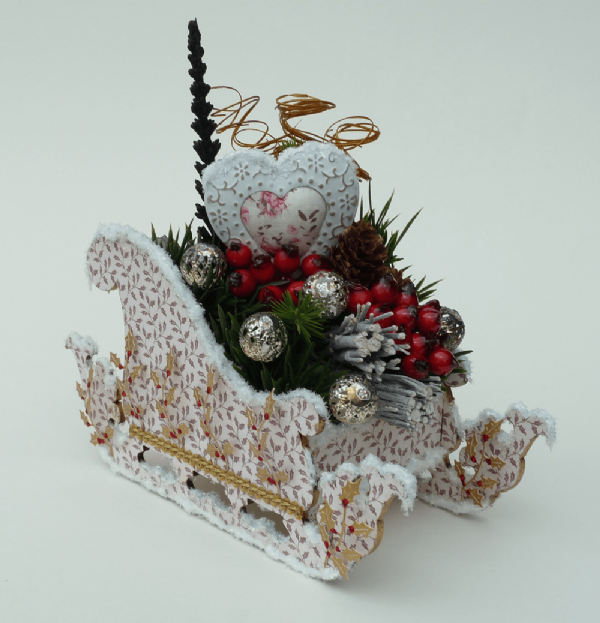 These easy to assemble slot & tab Candy Box Sleigh kits are great fun to decorate. Makes an ideal gift or centre piece for your Christmas dinner table laden with homemade bon bons.